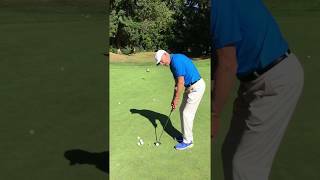 Jeff Coston demonstrates a routine for making better putts. 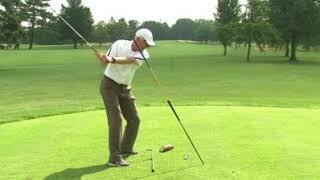 In this clip, Jeff Coston demonstrates how he uses video technology to assist in teaching a student how to swing the golf club. 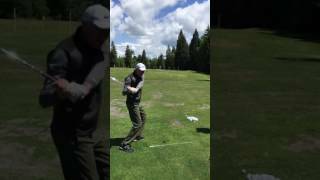 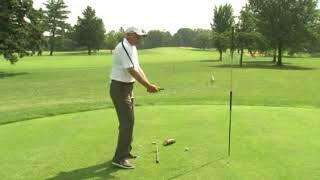 Jeff Coston shows you how to practice better ball impact position in your golf swing. 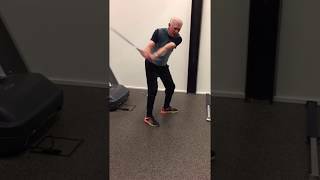 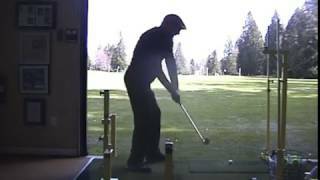 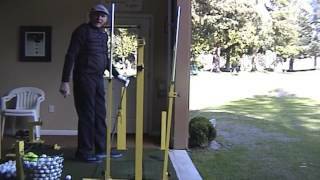 Everyone wants to hit the ball more solidly - here's how!